Everest was established in 2014 and is 100% Irish owned. They produce a range of convenient, tasty and nutritious snack products for health conscious, time-poor consumers. 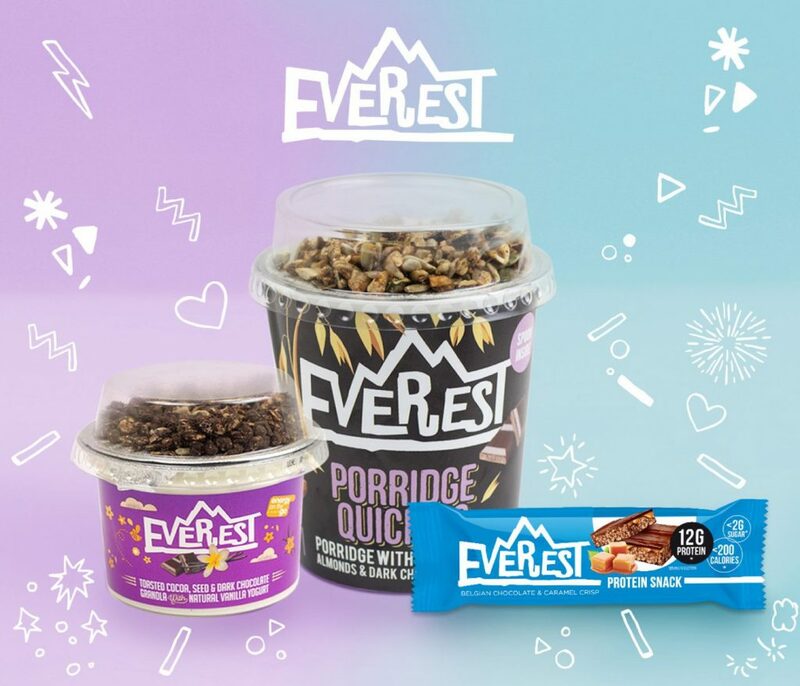 Everest will help you achieve your goals – be it getting you through that afternoon slump, helping you hit that deadline, or fuelling your workout. Company Founder and Managing Director, Seamus Tighe has focused on selecting the highest quality, natural ingredients for its premium product range.